Also available in sterling silver rhodium and in larger locket in 14K white gold. 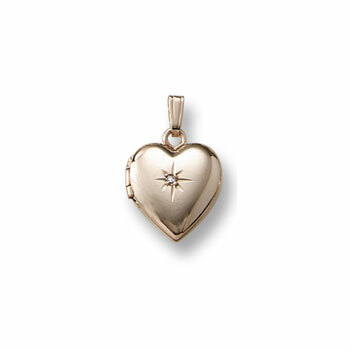 Small heart locket measures approximately 12mm (0.47in). Also available in a smaller 9mm locket and a larger 14mm locket.